Prime Loops has launched Total Drum and Bass Massive Presets Volume 1, a collection of 64 drum & bass presets for the Massive synthesizer instrument by Native Instruments. 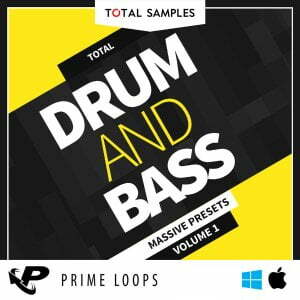 Total Samples bring you this new addition to the powerful Total Massive Presets series with the first volume of top quality drum & bass presets, crafted with an amazing degree of attention. 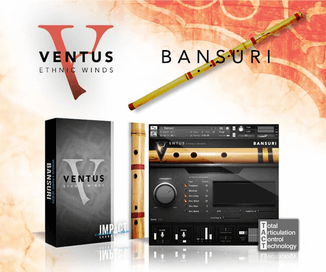 Anyone looking for the sound of Pendulum, Tantrum Desire, Matrix & Futurebound, Drumsound & Bassline smith and more need look no further as everything you need to get that signature sound is included right here! The soundset is available for purchase for £15.95 GBP.